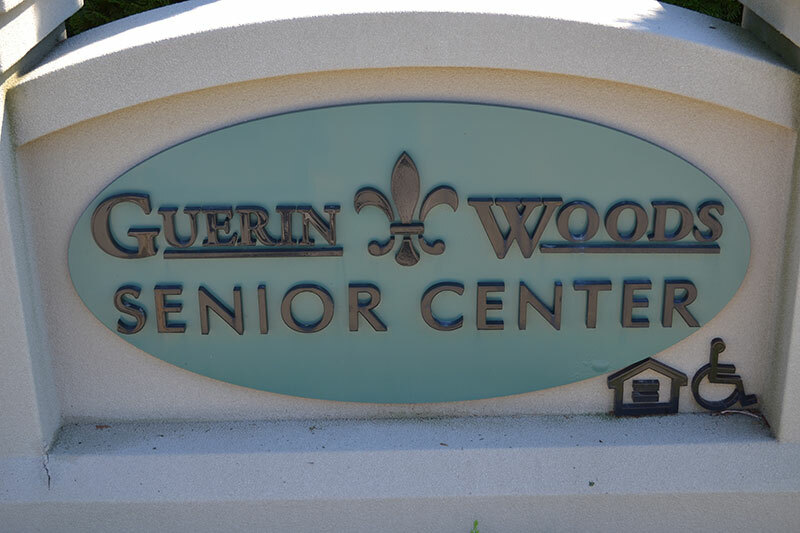 The Guerin Woods Senior Center, part of Providence Self Sufficiency Ministries. If you’re not familiar with Providence Self Sufficiency Ministries in Georgetown, Indiana, you should be. Since 1994, Providence Self Sufficiency Ministries (PSSM) has been a beacon of hope, providing healing for children, families and elders in Floyd and the surrounding counties of southern Indiana. Founded by Sister Barbara Ann Zeller, SP, the ministry has provided for multi-generational living experiences that include family reunification homes and group living facilities for children and families who have experienced abuse and neglect, affordable housing for persons with restricted incomes and innovative skilled care and assisted living facilities for elders, including those experiencing cognitive challenges. 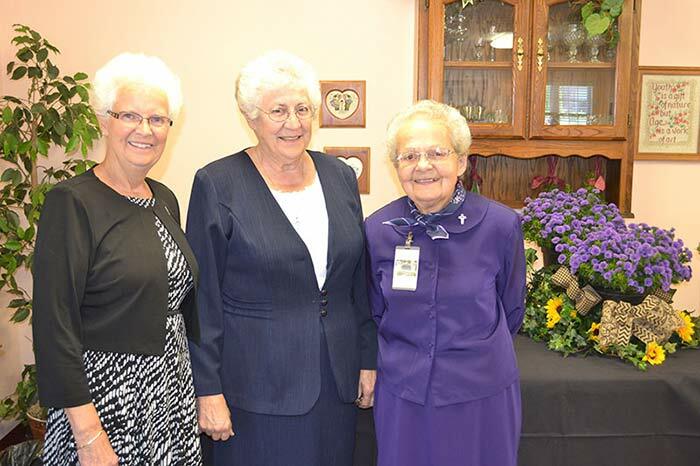 Sister Barbara Ann Zeller, Sister Maria Smith and Sister Joanne Cullins. Since its foundation, the ministry in Georgetown has expanded to include Providence House for Children (includes both the Patchwork House and the Reunification Apartments); Guerin Woods— a development for senior citizens that adjoins the Providence House campus and includes 22 two-bedroom apartments for individuals and couples age 62 and older; 8 Villas (“small house” dwellings) that provide licensed assisted living and skilled nursing care; a senior center and The Meadows of Guerin, Inc. adjacent to Guerin Woods, a HUD 202 grant-funded development. So if you’re looking for some inspiration these days – or would like to consider what one Sister of Providence with a vision for a better world and a great deal of determination can accomplish – take a look at the website that provides an overview of the ministry at PSSM. Or, to learn more about the good work going on at Providence House, please see the article from the local newspaper in Floyd County. Sister Lisa serves as vicar of the Sisters of Providence leadership team. After teaching junior high and high school, she spent the past twenty years ministering in music and worship in parishes in Chicago and Kentucky and most recently the motherhouse. Sister Barbara Ann Zeller has always been a wonderful inspiration. She is able to couple a deep love and practice for humanity with business expertise. The grounds are an expression of love, care and remarkable quality.What a woman! You are an amazing woman both as a person and with all your accomplishments in Georgetown. I have known this since I did my tertian service project with you 22 years ago. Thank you for all you do to make others’ lives better.